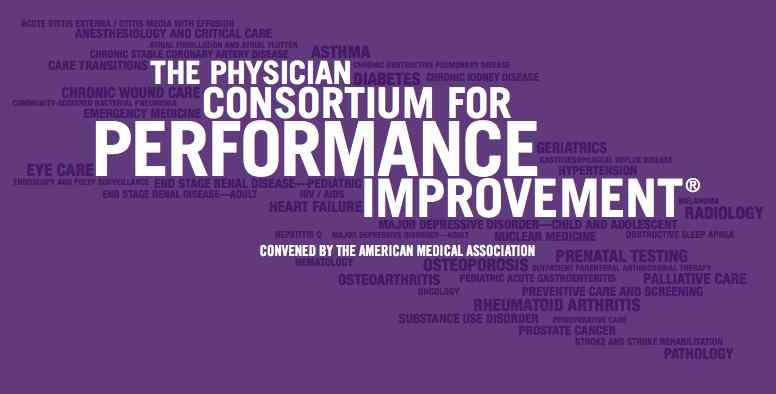 The AMA Physician Consortium For Performance Improvement has released a draft set of performance measures for persons with dementia. The draft is now open for public comments. It is likely that these performance measures will be influential. For example, I would not be surprised to see the VA implement many of these measures. The measures would benefit from comments by the GeriPal community. The multidisciplinary perspectives many of you can offer are likely to have a positive impact on the care of patients with dementia. In general, these measures concentrate on reasonable measures that should be part of the routine assessment and management of persons with dementia. Regular implementation of these measures would improve the quality of care of most patients and their caregivers. Discourage routine cancer screening in patients with dementia of moderate or worse severity. Their are two reasons for this recommendation. First, patients with dementia are much more likely to be harmed by routine screening than benefit. The lower life expectancy of advanced dementia makes it very unlikely detection and treatment of early stage cancer will improve survival. On the other hand, the potential harms of the screening test and downstream workup are accentuated in this population. Second, cancer screening in these patients is a potential red flag that raises general concerns about the quality of care. It at least suggests that the patient's care is not individualized to their needs. The provision of care that is at best not helpful, and at worst harmful makes it more likely that needed care is not being administered. See this post for more on this issue. Expand focus on end of life planning to more systematic focus on quality of life and palliation: Certainly, the focus on end of life planning is appropriate. But the performance measure needs to account for the importance of palliative management throughout the course of dementia, which can last many years. For example, there should be documentation of symptomatic distress. Many symptoms such as pain will not be directly caused by dementia, but will have a profound effect on disease management and quality of life. Similarly, the performance measure should note the need to move beyond simple documentation of preferences for specific decisions, such as DNR, hospitalization, and document more general values and preferences, such as whether qualify of life or longevity is more important. As recently described by Sudore and Fried (and discussed on GeriPal), new paradigms of end of life decision making focus less on documentation of specific preferences, and more on preparing caregivers for in the moment decision making. 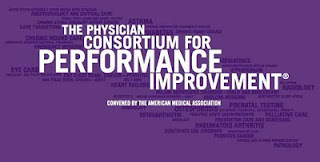 All in all, these performance measures have the potential to improve care for patients with dementia. It is laudable that the developers are seeking comment, and GeriPalers could have a positive impact by weighing in with their thoughts.